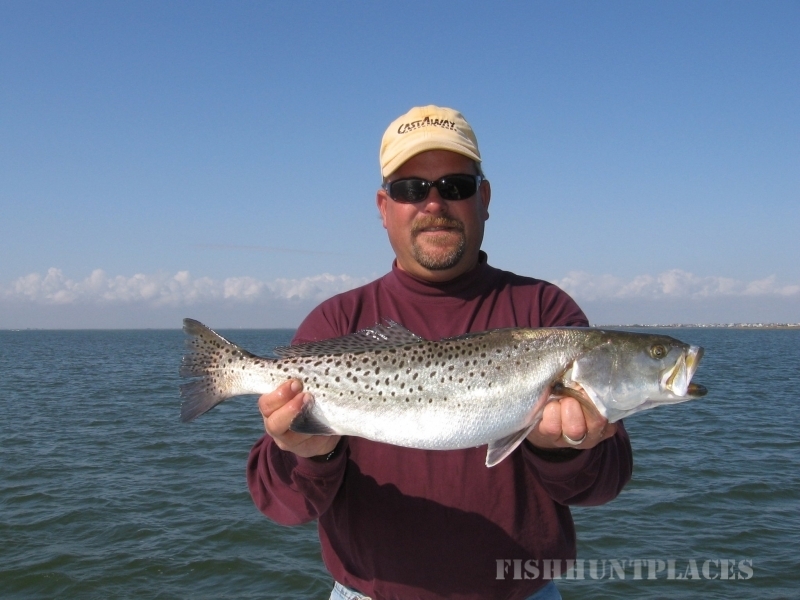 Bay Bound Guide Service and exciting Galveston Bay fishing with Captain Fred George. 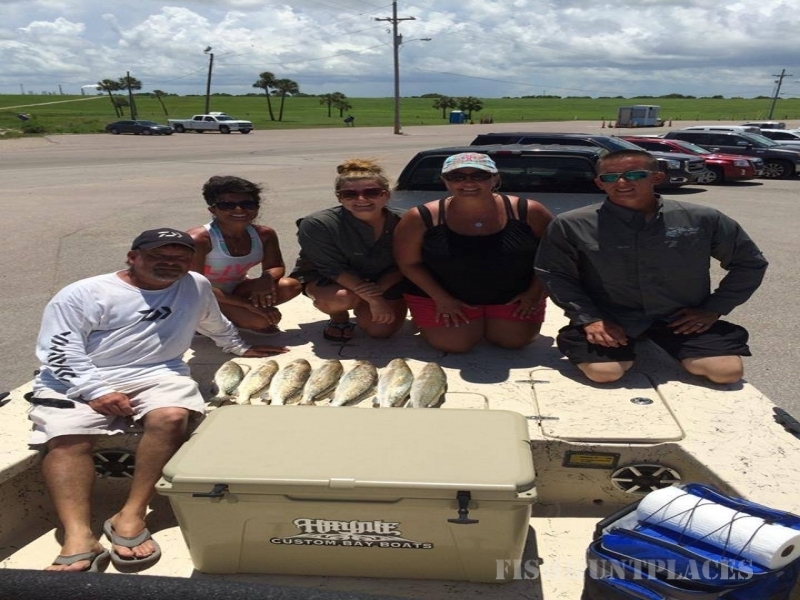 He has been a year-round fishing guide on the Galveston Bay System for over 15 years and is also available to fish East Matagorda Bay. He uses both live and artificial baits depending on the client’s preference and the situation. He can also arrange multiple boats for large groups or corporate outings with advanced notice and Family trips with the kids are always welcome. No matter if you’re an experienced angler or a novice, you will receive the best customer service on your trip. Capt. Fred always works his hardest to put you on fish and will offer any advice to help you enjoy your trip. You will enjoy the latest Spinning and Baitcasting technology from Daiwa along with top name tackle and baits to assure your success. You will enjoy the room and comfort of his New 2014 24ft Haynie boat. Together with a powerful Mercury 225hp outboard, it offers both the speed to get you there and the reliability to get you back. 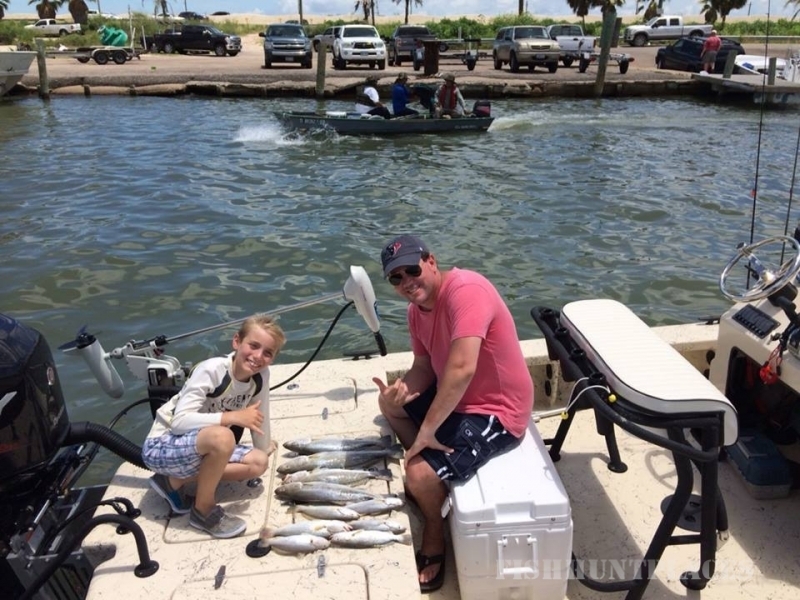 Throughout the year, several different launch sites are used depending on your location and where the best bite is for the time of year. See the “Directions” page to download directions to the chosen launch site.